Since M7 Property Group is now Serving in Crieve Hall we thought we should tell you a little about this amazing suburban neighborhood in Nashville, TN. 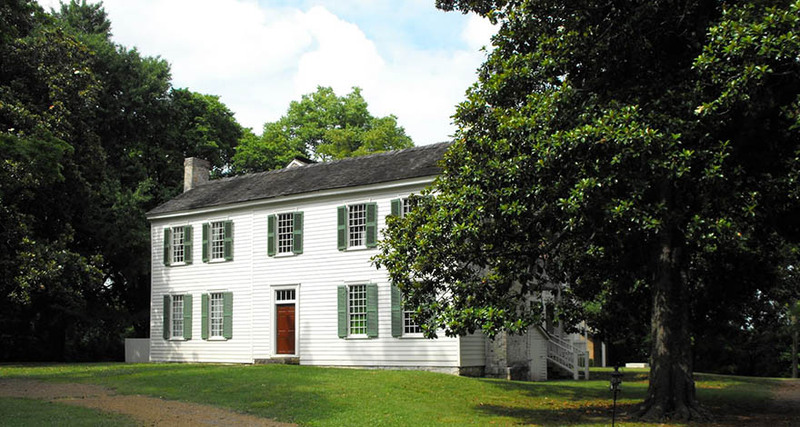 First off, Crieve Hall is located about 9 miles South of downtown Nashville in the Rolling Hills of Middle Tennessee, 2 miles north of Brentwood and east of Franklin Pike. From the homes located in Crieve Hall there are views of the Overton Hills to the West. A little bit of history here in Crieve Hall may surprise you. In the 1950s a housing boom began after the death of Mr.Farrell who owned Overton Hall after buying it from Jesse Maxwell Overton. Mrs. Farrell tried to sell but there was no one willing to pay the kind of money it was worth. Eventually she gave up on the sell and had all the items left in the home auctioned off. After the auction she sold the land to some developers. This is where Crieve Hall Neighborhood began. Homes here mostly sale for under $350,00 and there are about 108 homes sold every year. Inside of the suburb neighborhood of Crieve Hall you will find some pretty cool entertainment. First off there is an annual festival called The Fall in The Hall. It is a neighborhood party held in October every year where there are family games, music and a BBQ. There is also a Tour of Homes each Spring. 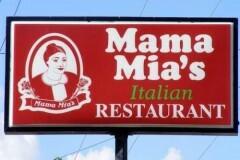 Some of the other things found here are: Mama Mia's Italian Restaurant, Back to Cuba Cafe', Travellers Rest Plantation. This was once the mansion of John Overton and is open to the public to tour. Check out this neighborhood if you haven't already there are so many more events and things to learn here.